Bill Hughes was the driving force in the expansion of the SACOG Board, bringing voices from all of the region’s cities and counties to the table. He was a tremendous supporter of the Blueprint project and was chair of the SACOG Board at the time of his sudden passing in 2003. This category recognizes leadership excellence by an elected official* who has made a significant contribution to transportation, air quality improvement, or land-use planning in the Sacramento region at the local, state, regional, or federal level. Civic engagement activities, public education, policy recommendations and/or leadership that enhances smart growth, economic development, job creation, and social equity. Helen Thomson has served Yolo County and the Sacramento region in many capacities including serving on the Davis School Board, the Yolo County Board of Supervisors, and the California State Assembly. In her many years of service, Helen consistently brought expertise and passion to issues of access, transportation and air quality. Congresswoman Matsui recognizes that the viability of our rural areas is key to the success of the entire region. With her leadership, the Sacramento River Watershed was named a priority area for the U.S. Department of Agriculture’s Agriculture Water Enhancement Program. This has allowed over $1 million from the USDA to be allocated to projects in the Sacramento Valley, resulting in ground and surface water conservation and improved water quality on agricultural lands. Darrell Steinberg, the first Sacramentan to be elected California Senate President pro Tempore in 125 years, for working collaboratively with local governments and stakeholders throughout the Sacramento region. 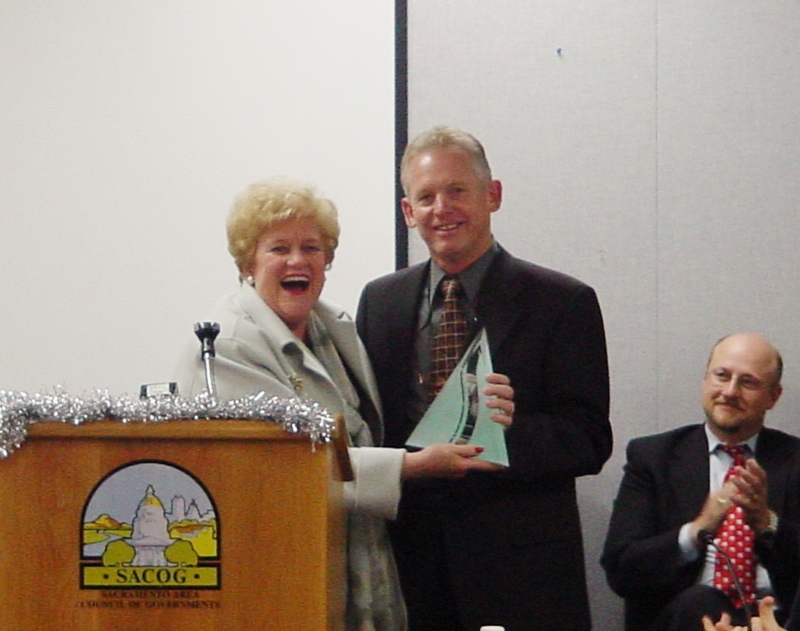 Bill Hughes was the driving force in the expansion of the SACOG Board of Directors, bringing voices from all of the region’s cities and counties to the table. He was a tremendous supporter of the Blueprint project and was chair of the SACOG Board at the time of his sudden passing in 2003. 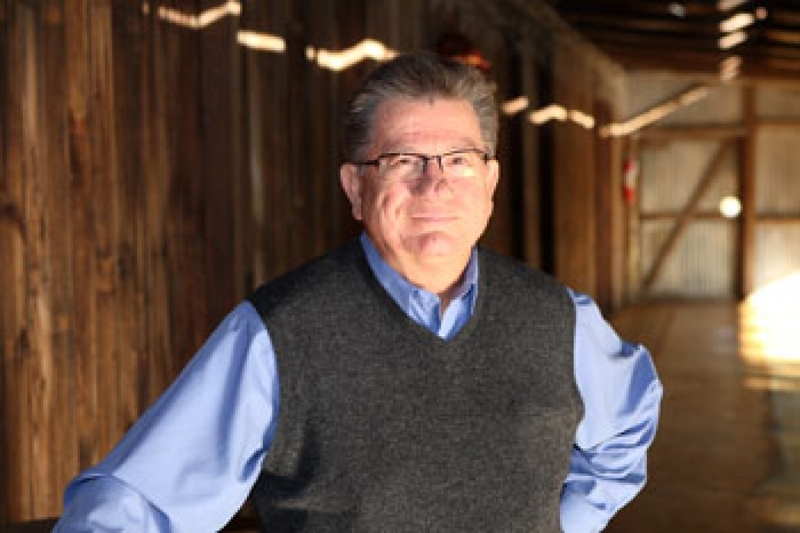 This Bill Hughes Elected Official of the Year recognizes leadership excellence by an elected official who has made a significant contribution to transportation, air quality, or land use planning in the Sacramento region at the local, state, regional or federal level. The 2007 SACOG Salutes! For exemplary leadership and service to the City of Rancho Cordova and Regional Transit. 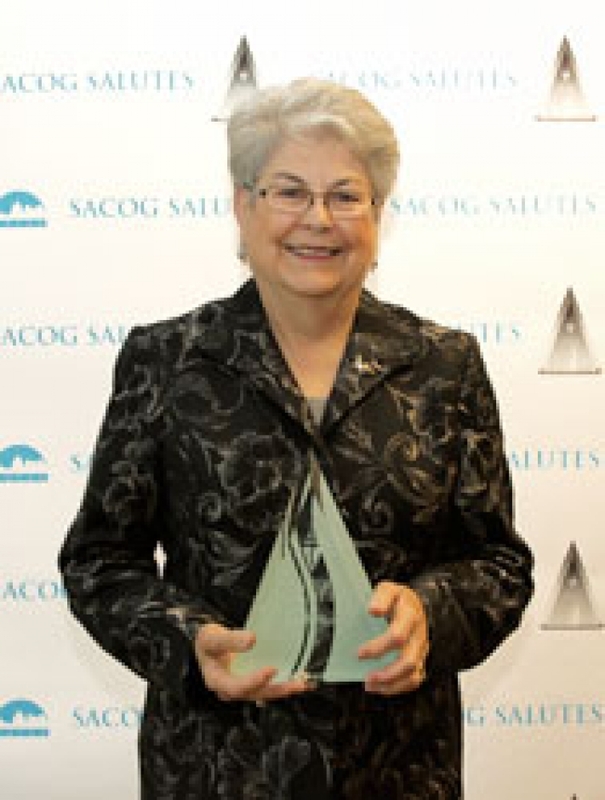 For exemplary leadership in regional collaboration and as a member of the Sacramento Board of Supervisors. Leadership and collaboration resulting in historic flood control, water supply, and transportation funding for the Sacramento Region. Commitment to collaborative regional efforts by addressing issues of affordable housing, transportation planning, economic development, air quality, and water management. Outstanding service in air quality and transportation legislation. Instrumental in securing the region’s Jobs Access/Reverse Commute Grant.